Life sciences viz. transportation of blood, samples, cells etc. Food storage & distribution including fruits,vegetables, cooked food etc. Process Industries including Oil & Gas Industries for controlling and recording extreme temperature. Temperature recorders, data loggers, chart recorders of various types such as wireless, WiFi, Bluetooth,Ethernet connected etc. Temperature mapping study, validation and qualification for pharmaceutical industry for cold rooms, ware houses, reefers, trucks, vans, refrigerators, freezers, autoclave etc. 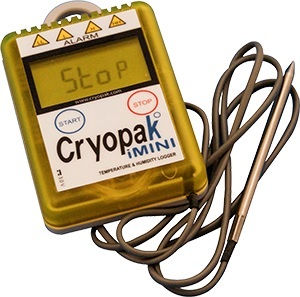 Thermocouples, thermistor, temperature sensors, pt100 sensors etc. Packaging solutions including Passive boxes, actives boxes, insulated boxes etc. Monitoring solutions for Data center, server rooms etc. Continuous tracking of temperature and location of vehicles utilised to transport temperature sensitive products such as food, medicine etc. GPRS based real time monitoring systems for vehicles, trucks, reefers etc. SMS based real time monitoring systems for vehicles, trucks, reefers etc. Temperature and environment monitoring system for data center, server rooms etc. We have partnered with world leaders such as Cryopak, USA for offering their entire range of products and services in the Middle East countries. We serve our customers in United Arab Emirates, Kingdom of Saudi Arabia, Oman, Qatar, Kuwait, Jordan, Lebanon, Bahrain, India etc. 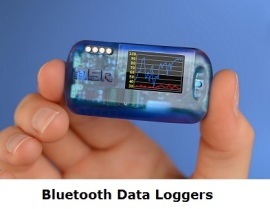 ‹ How to select Data logger?